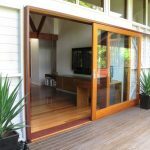 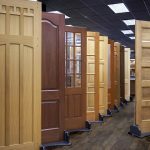 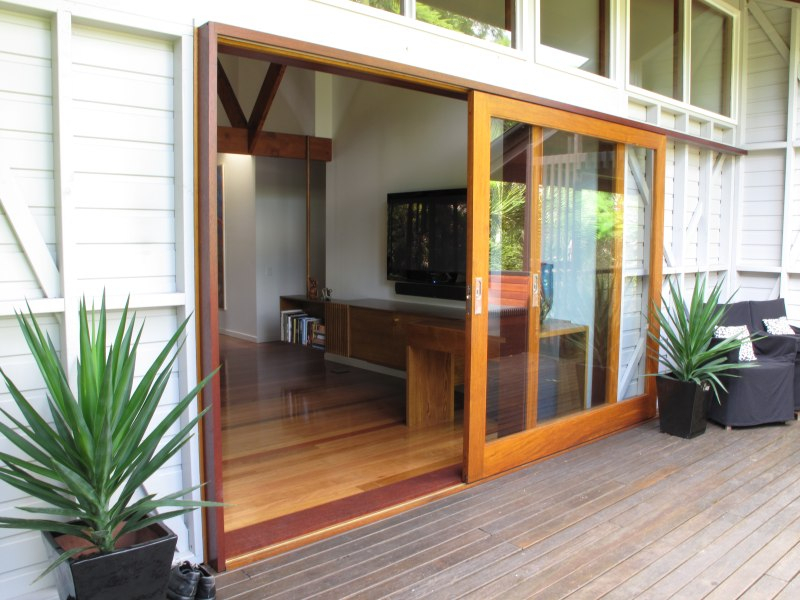 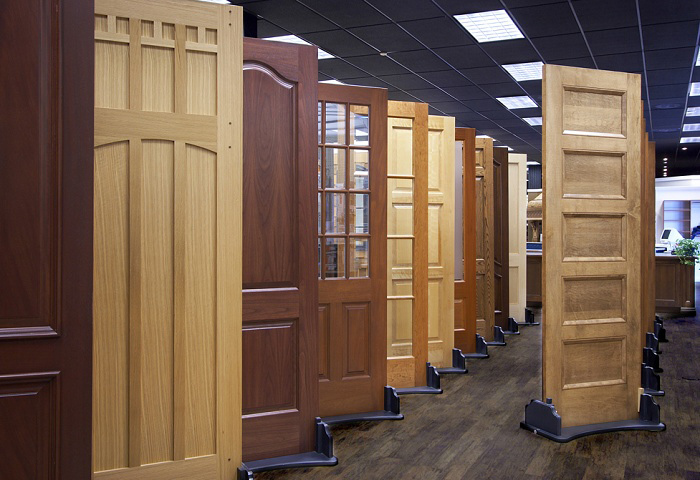 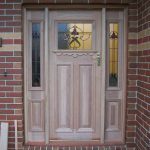 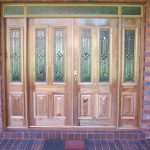 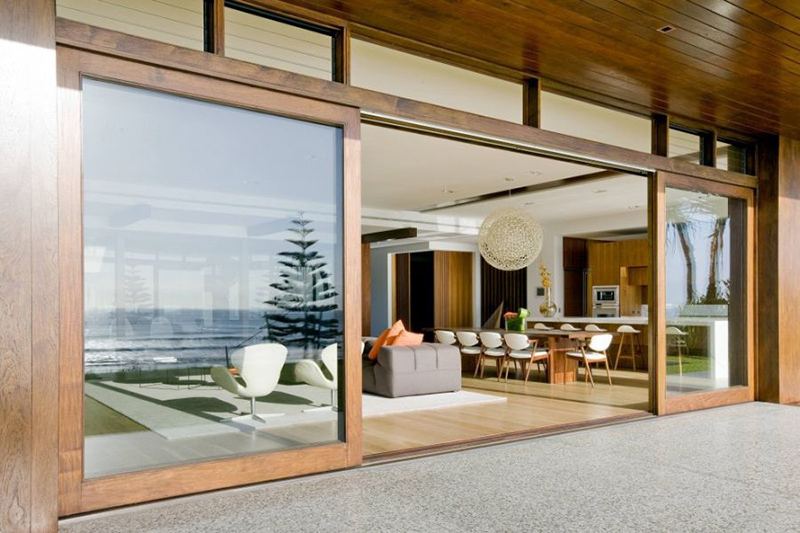 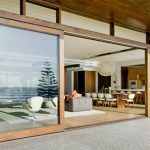 Entry & Front Doors - Solid Timber - Wide range of Styles and Designs - Hinged Doors, Pivot Doors, French Doors, Sliding Doors, Bi-Fold Doors and Stacking Doors can all be used for external applications. 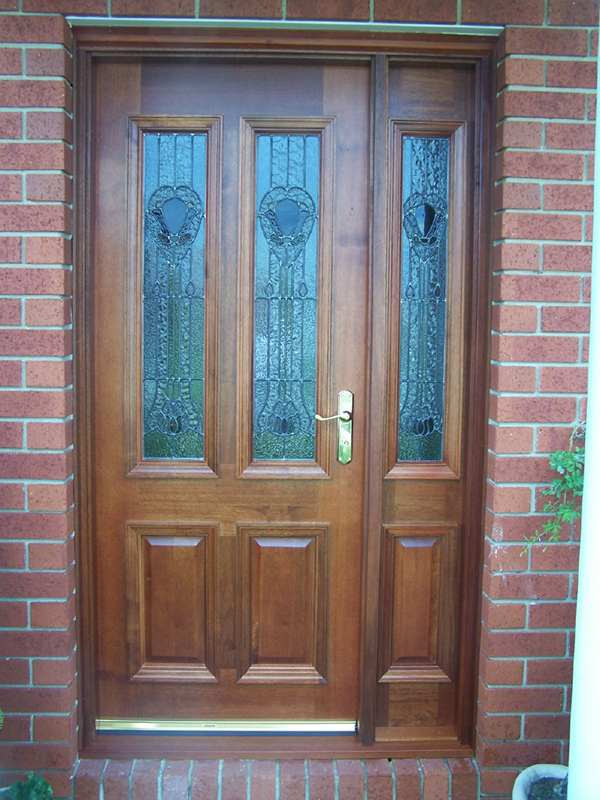 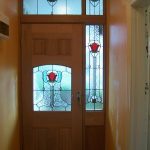 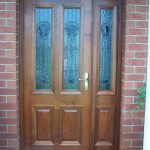 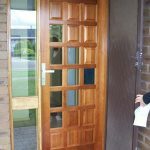 The appearance of your home or business premises is significantly impacted by your front entry door. 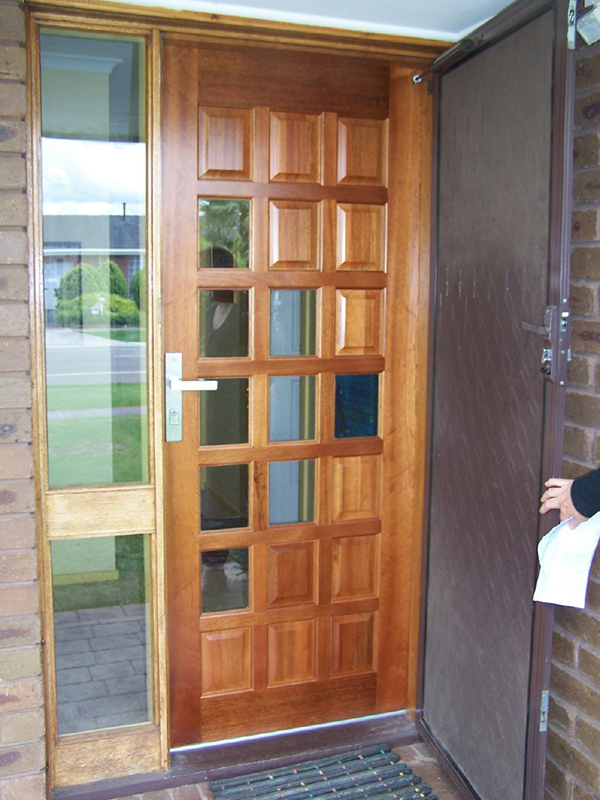 Your door is the first thing a visitor come in contact with at your premises. 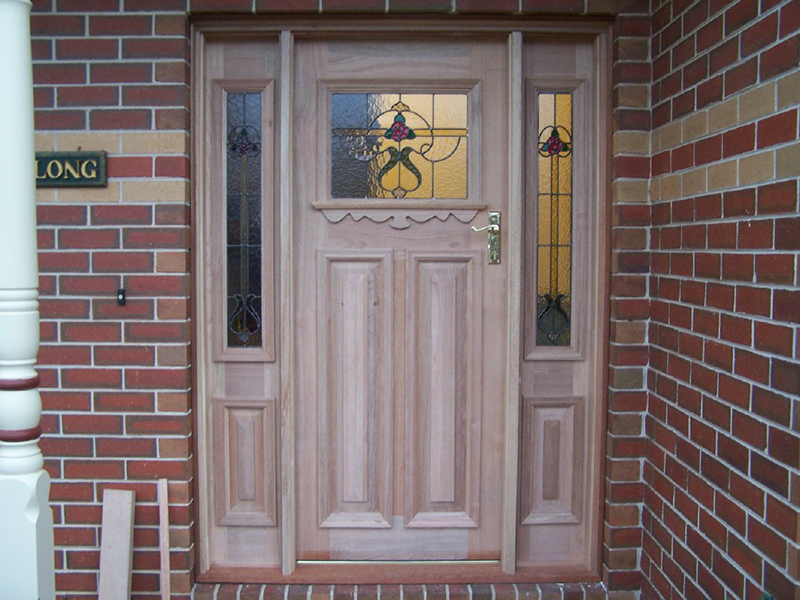 A stylish strong entry door, or front door, is appealing and inviting. 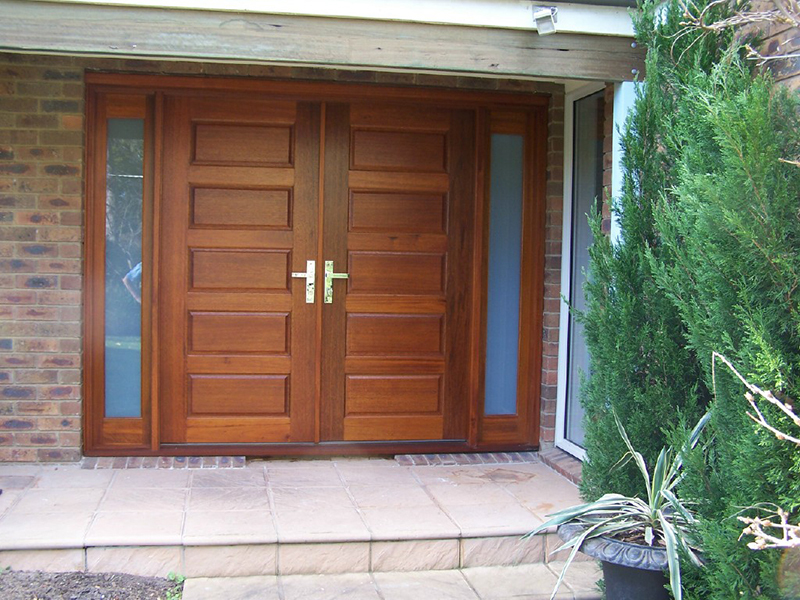 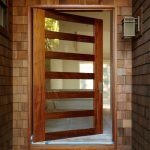 External doors are not just front or entry doors. 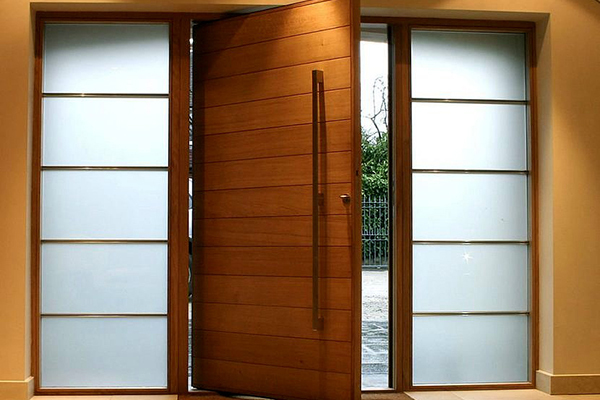 An external door is any door that is used for access to, and from, any outdoor area affected by external elements. 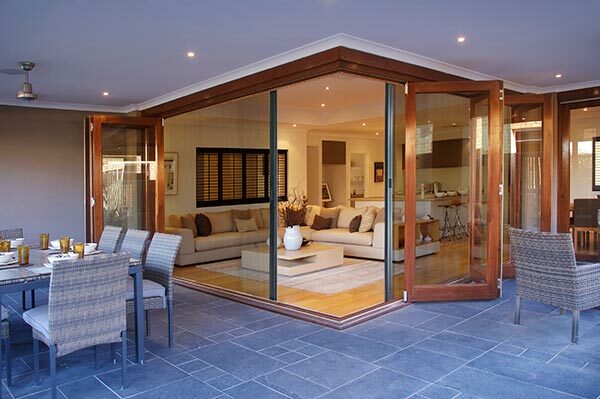 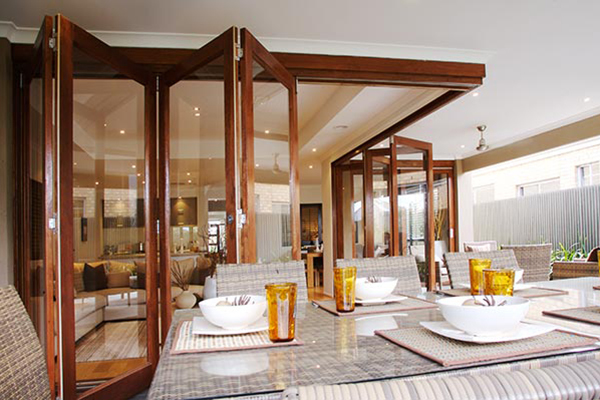 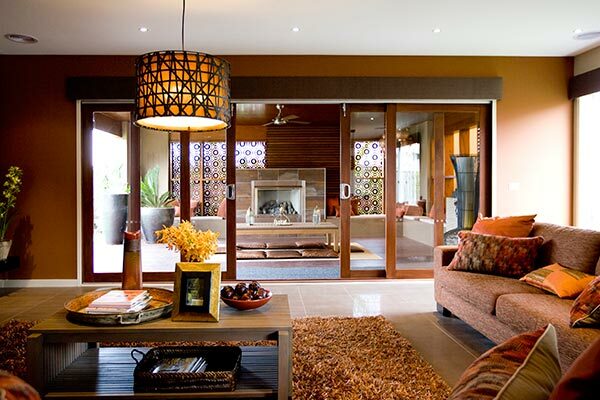 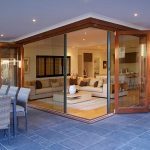 This includes doors to backyards, garages and outdoor living areas such as alfresco areas. 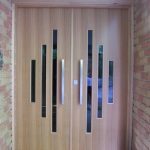 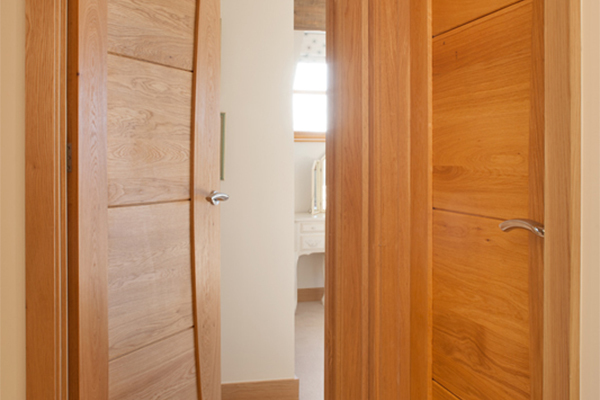 By default, an external door must meet certain rules and requirements in order to provide the level of strength and security you desire from your timber door. 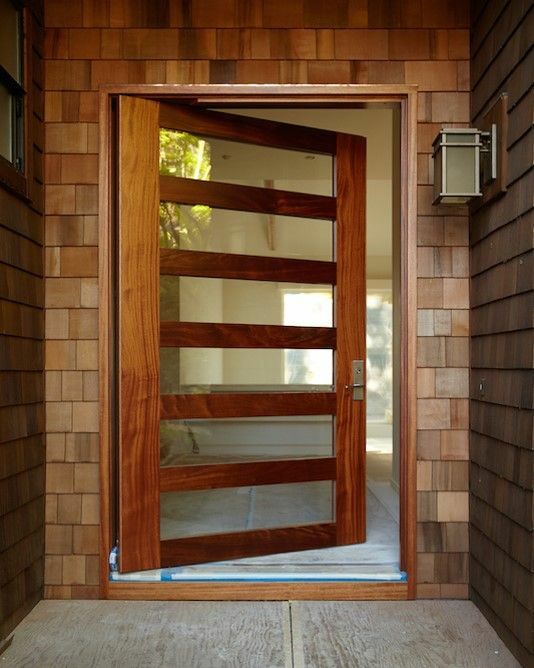 The strength of the door comes, primarily, from its construction and material. 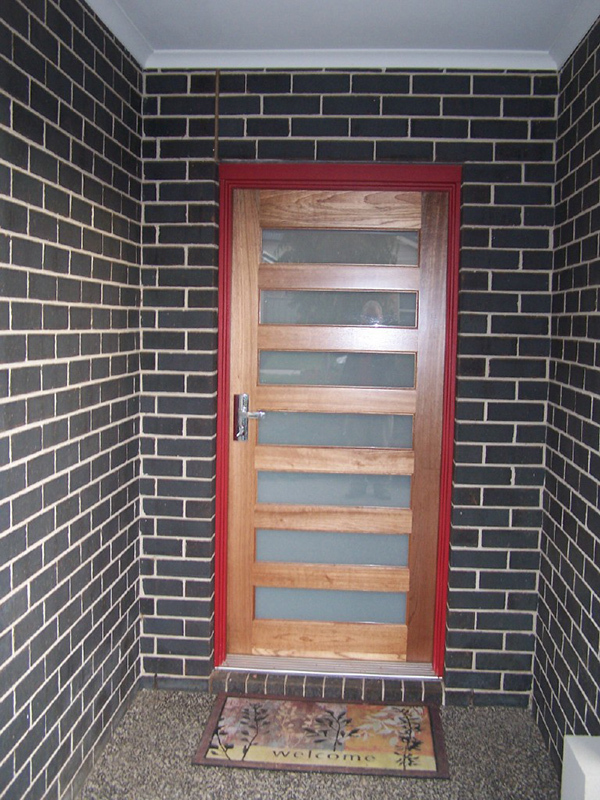 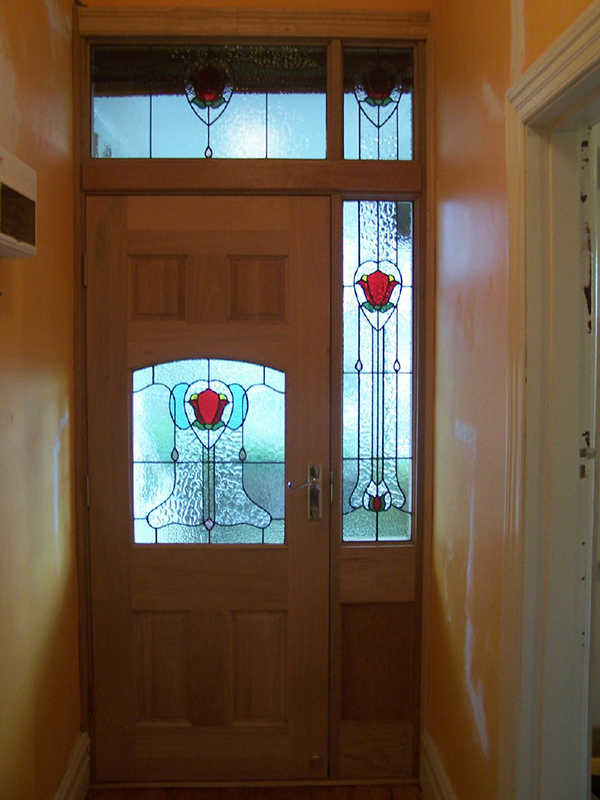 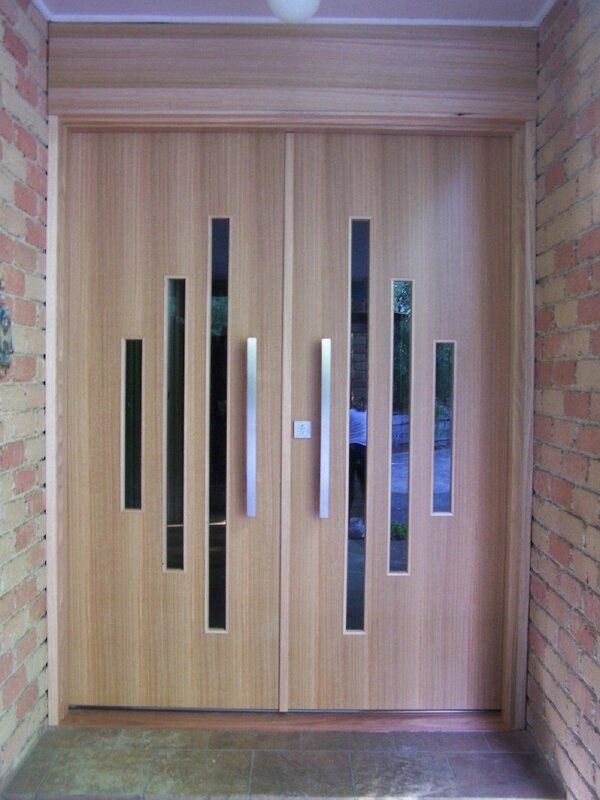 An external door is built and installed differently to an internal door. 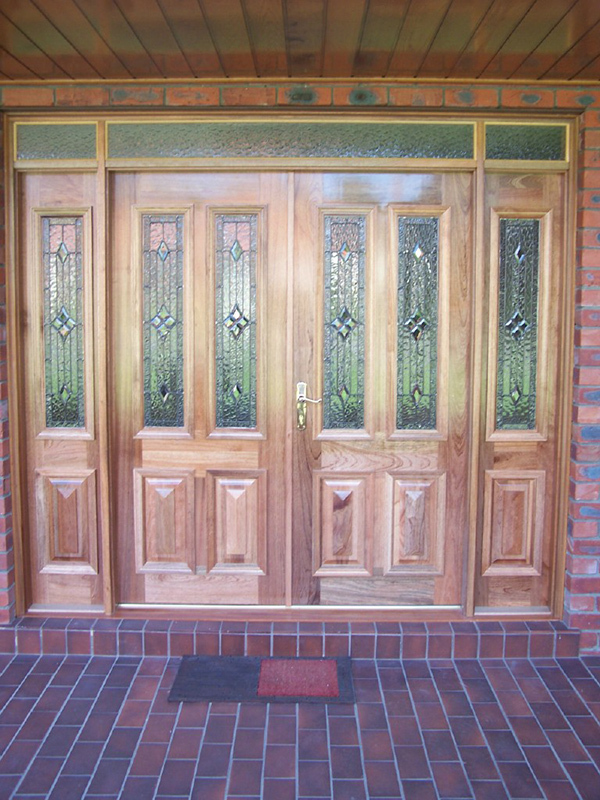 Security with properly constructed door using strong materials and correct installation. 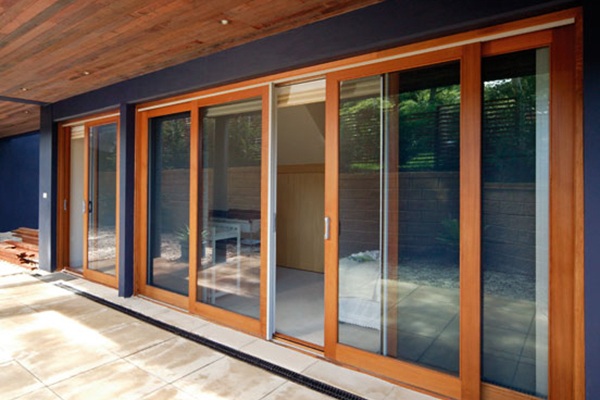 Protection against external and weather elements. 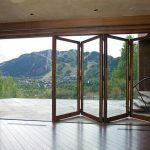 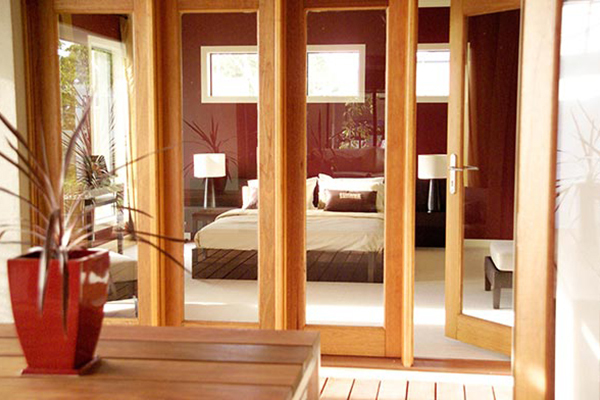 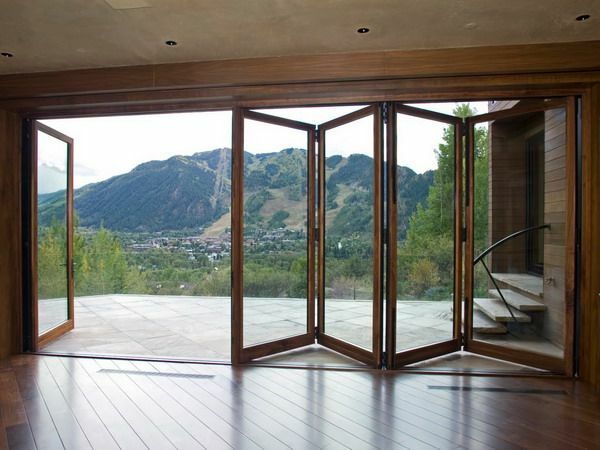 Privacy, even with glazed doors and doors with side glass panels. 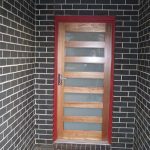 Style and appeal to the overall look of the home or business premises.